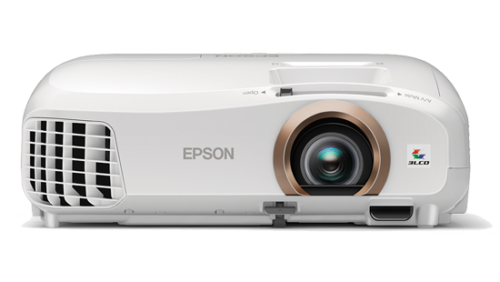 Using Epson’s 3LCD technology for high brightness and vivid colour, this Full HD projector features high White and Colour Light Output of 2,200 lumens and 35,000:1 dynamic contrast ratio. 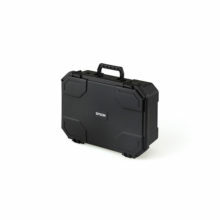 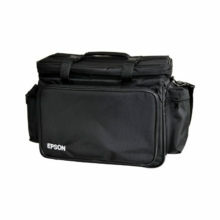 Together this technology ensures bright, vivid colours and deep blacks. 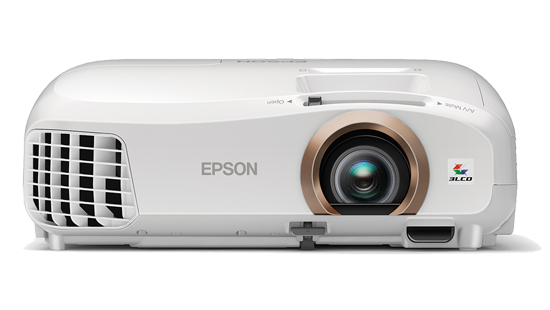 Frame interpolation and Detail Enhancement provide sharper and smoother motion pictures and great detail, for greater clarity, and the EH-TW5350 can also convert standard 2D video into 3D. 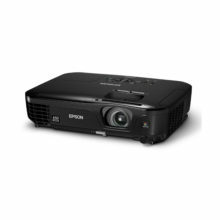 Epson’s iProjection Smart remote app lets you control the EH-TW5350 from any smart device, and change all of its settings. 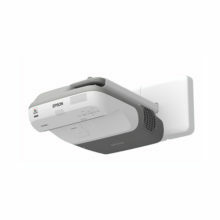 Those with Android phones or tablets can also stream videos and more to the EH-TW5350 using the Miracast feature. 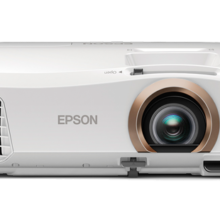 Though it’s primarily designed to be used with a separate sound system, an integrated 5W speaker on the EH-TW5350 makes initial set-up of the projector simple.